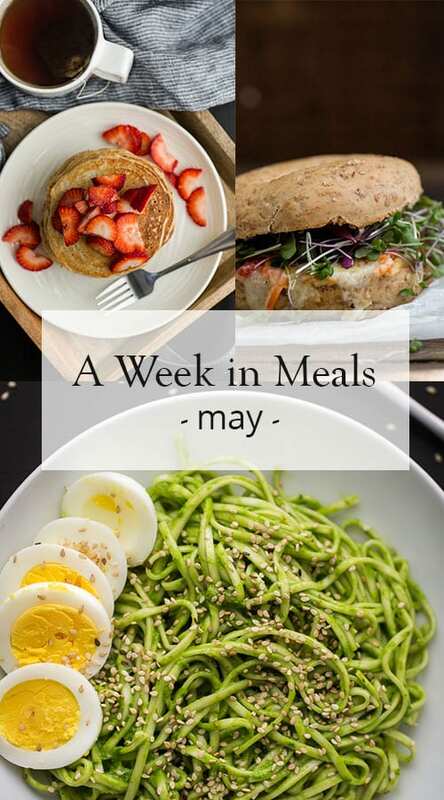 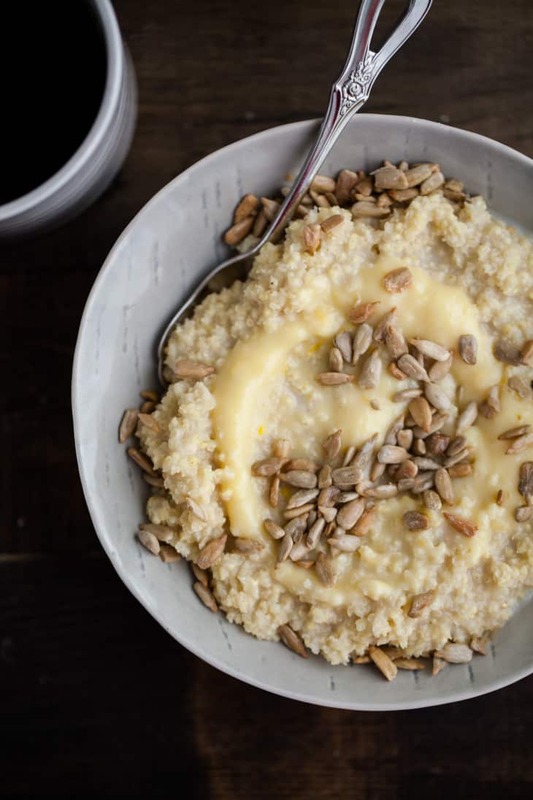 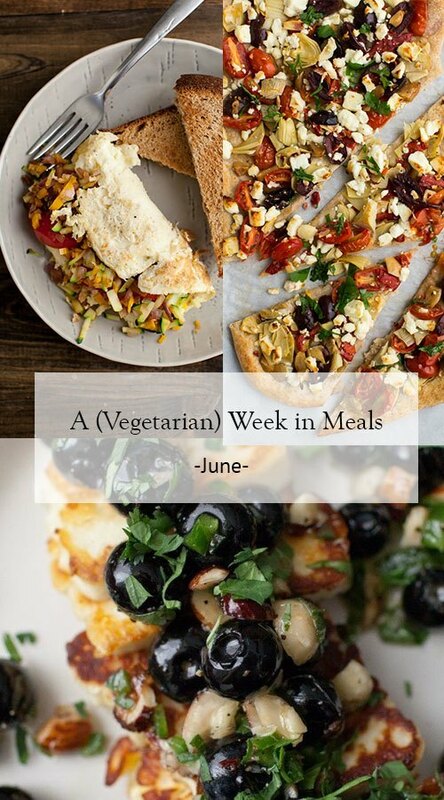 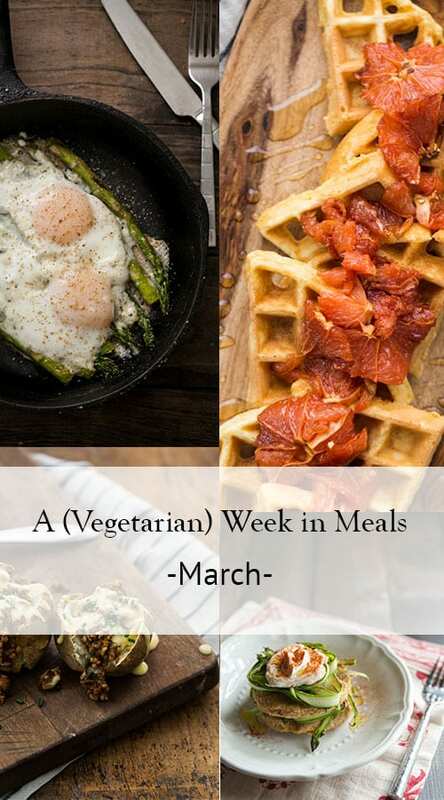 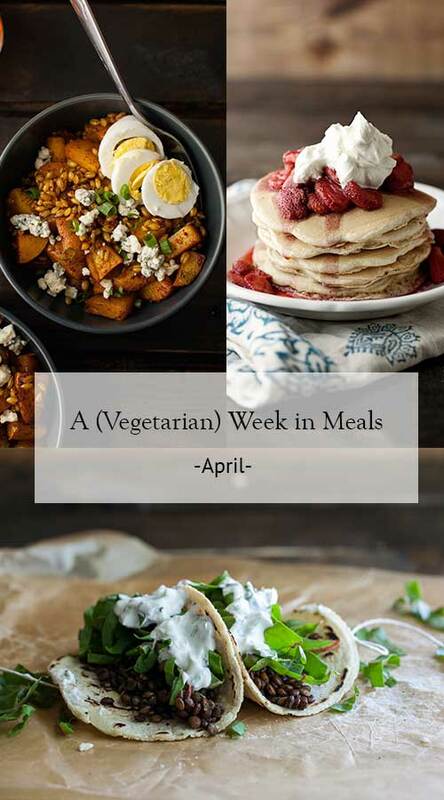 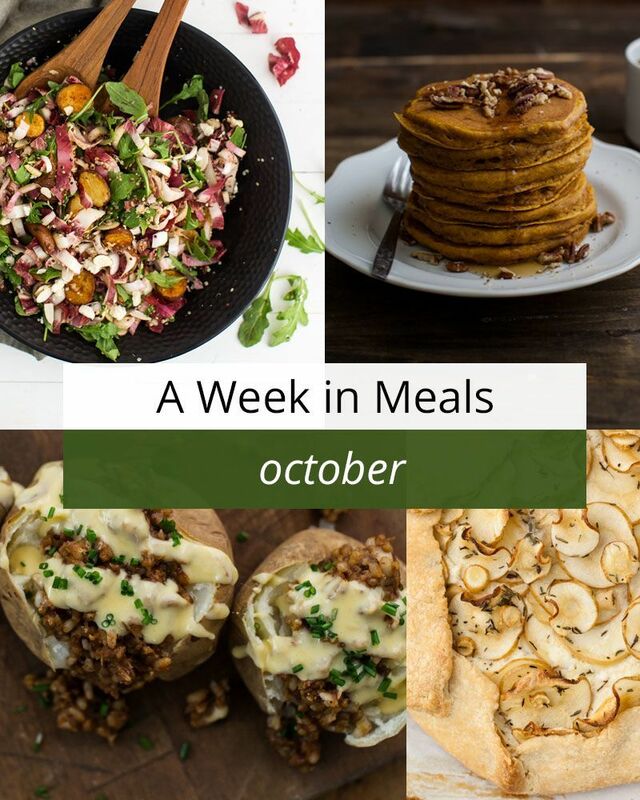 Week in Meals Archives | Naturally. 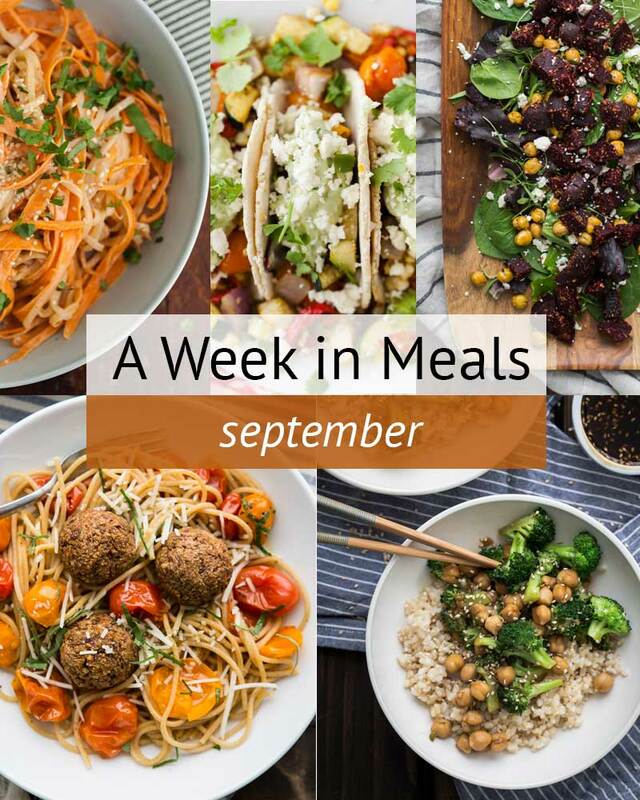 A week full of meals for August. 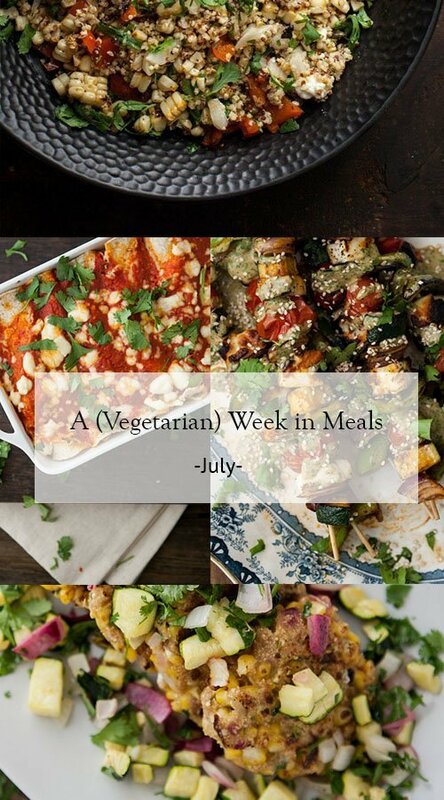 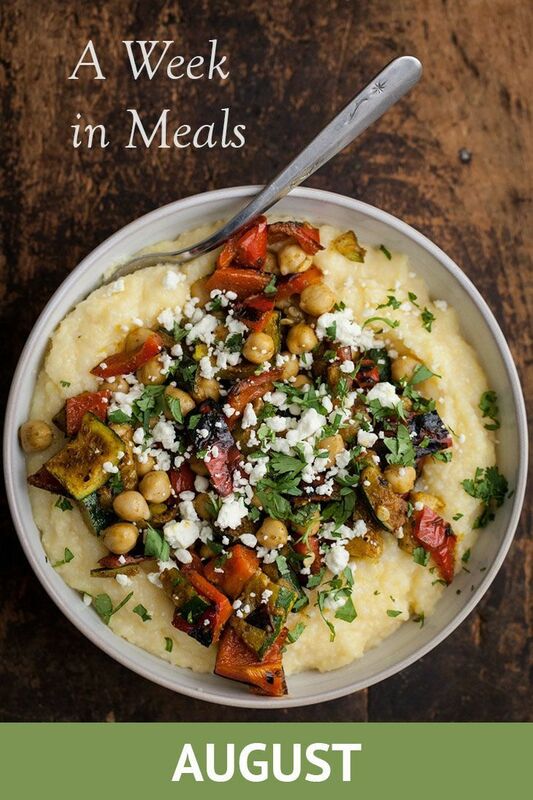 Including recipes that use tomatoes, sweet corn, summer squash, and berries.